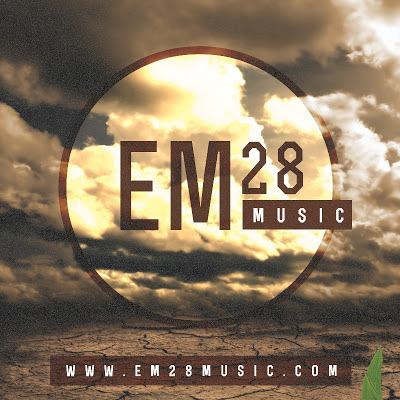 EM28 is a Canadian duo consisting of a singer (Lisa-Marie) and a rapper (Bezalel). This is their first song. It is a cover/remix of Diddy and Dirty Money's song "Coming Home". Check the video out below and download the mixed version from soundcloud.